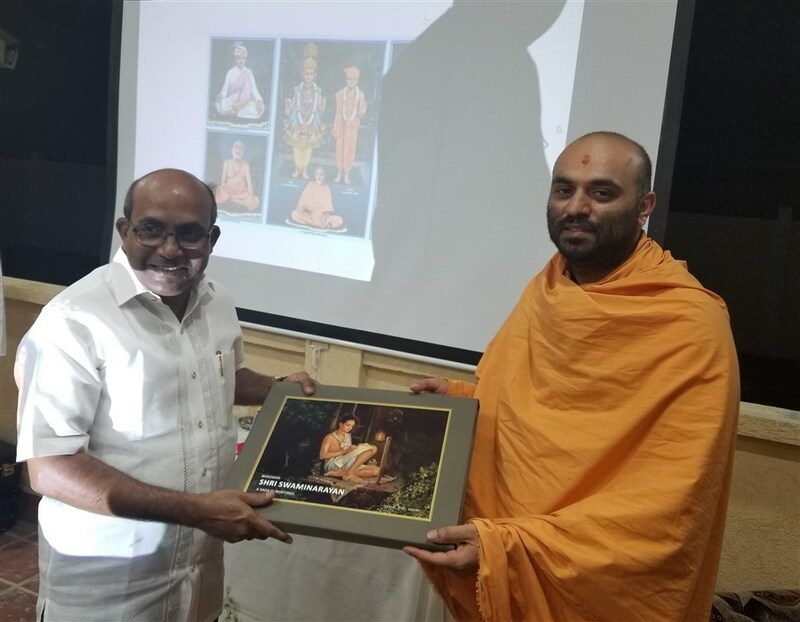 His Holiness Mahant Swami Maharaj, Spiritual Head of the BAPS Swaminarayan Sanstha, was warmly received by His Excellency Sheikh Nahyan Bin Mubarak Al Nahyan. 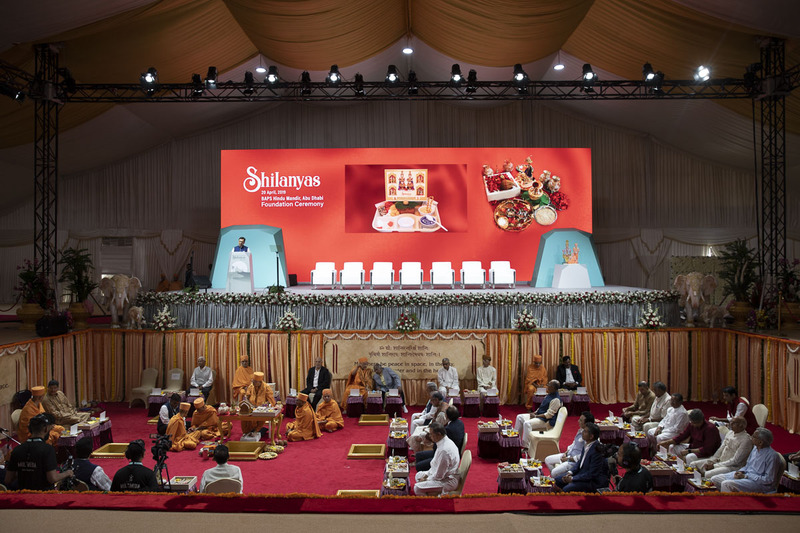 Marking a significant moment in the history of the UAE, around 5,000 devotees and well-wishers thronged to participate in and witness the foundation stone-laying ceremony of the BAPS Hindu Mandir. 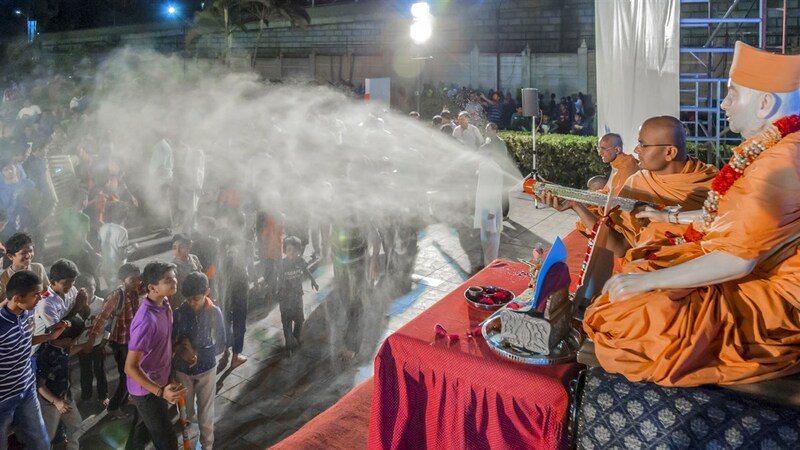 Over 75 yuvaks attended the Yuvak Shibir based on the theme 'Vachanamrut: Our Ideal'. 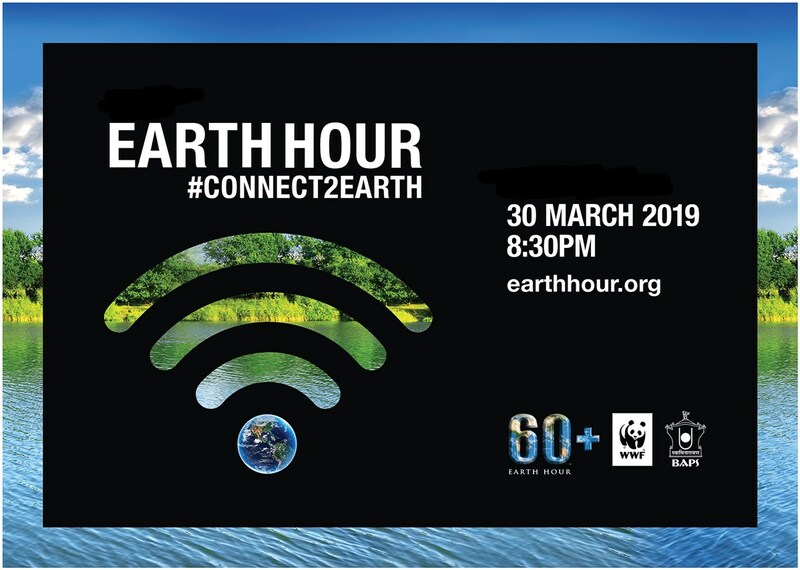 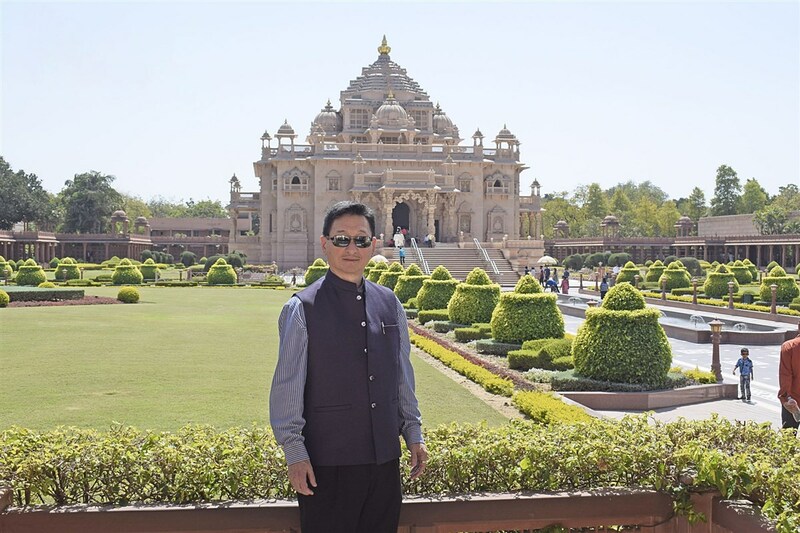 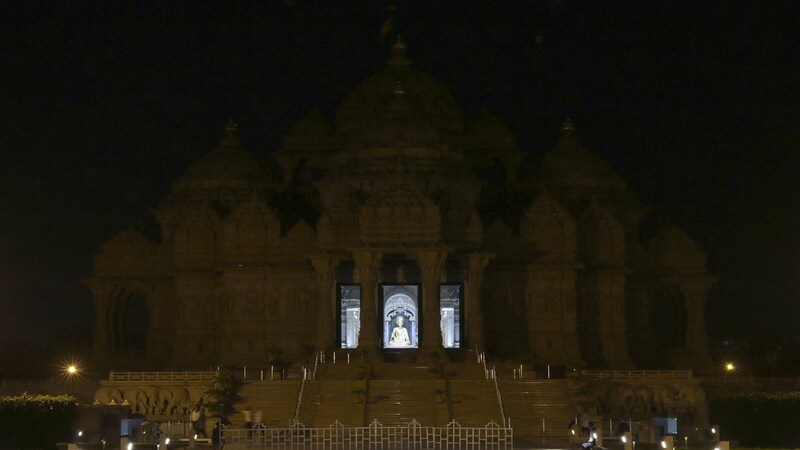 Swaminarayan Akshardham in New Delhi participated in the 2019 Earth Hour on March 30. 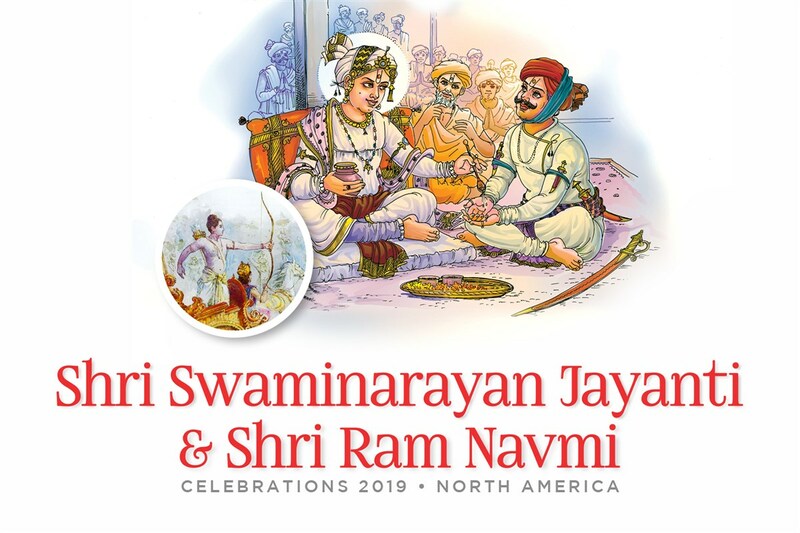 Pushpadolotsav Celebration 2019 at BAPS Shri Swaminarayan Mandirs across Africa continent. 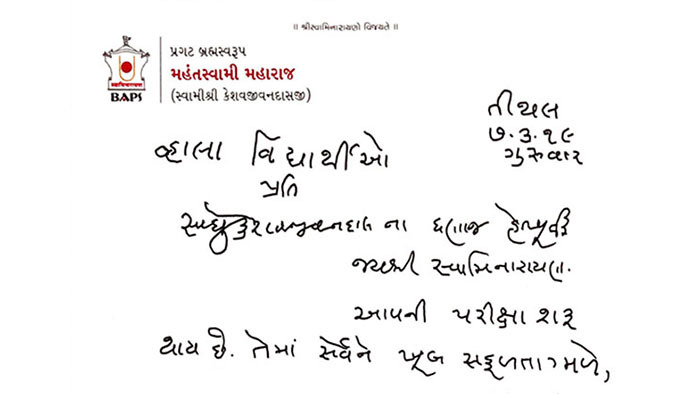 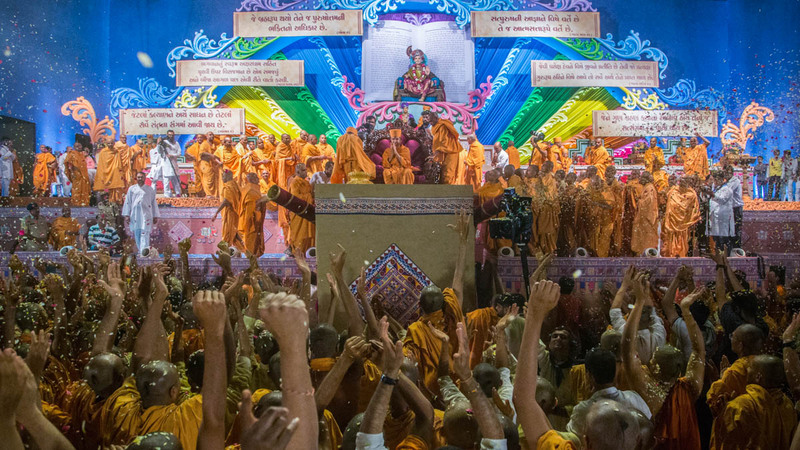 Pushpadolotsav Celebration in the presence of HH Mahant Swami Maharaj at BAPS Shri Swaminarayan Mandir, Sarangpur, India. 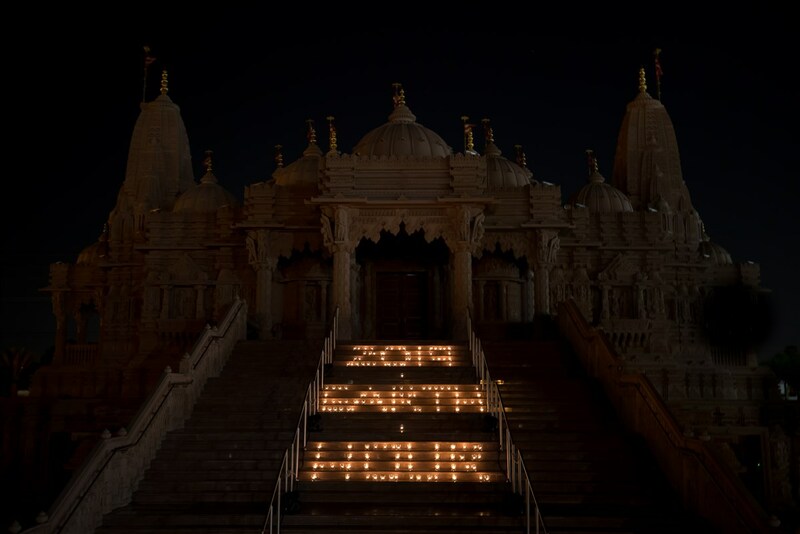 BAPS devotees and sadhus have offered their prayers and condolences for the innocent victims of the shocking attack on two mosques in Christchurch, New Zealand. 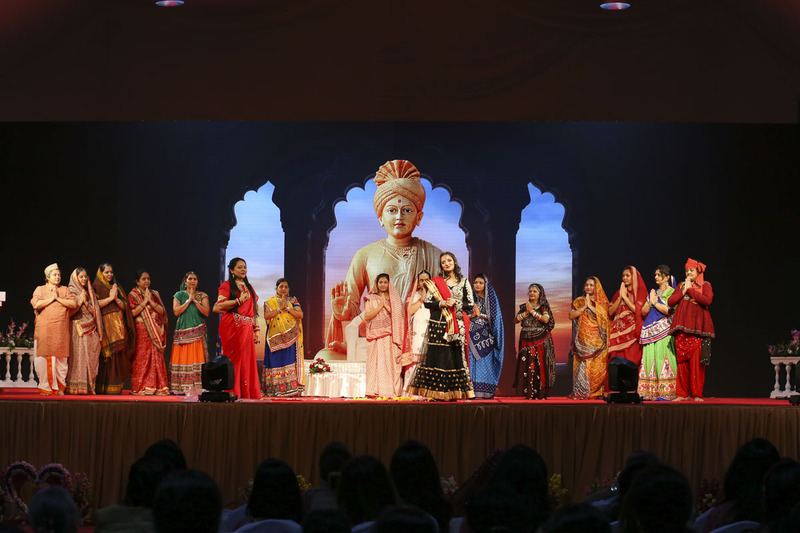 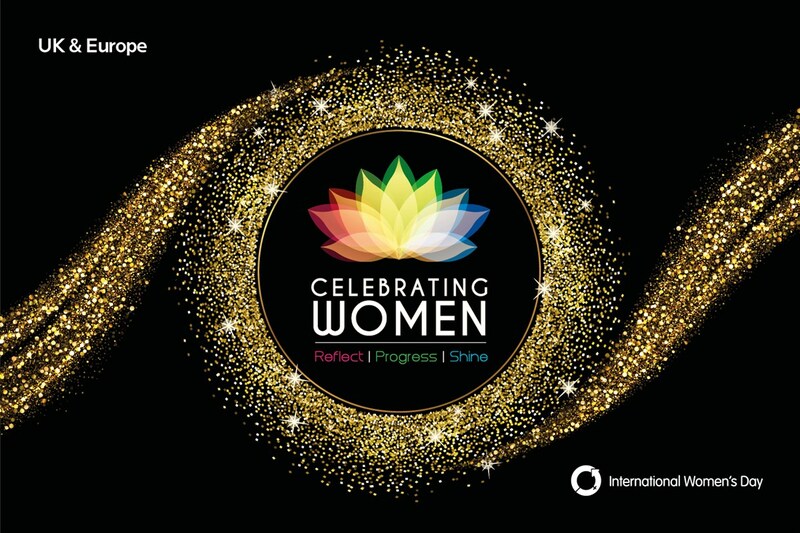 The Women’s Forum of BAPS Swaminarayan Sanstha in the UK and Europe observed the UN’s International Women’s Day with an inspiring conference titled ‘Celebrating Women: Reflect, Progress, Shine’, to celebrate the achievements of women and empower them with new skills, values and motivation. 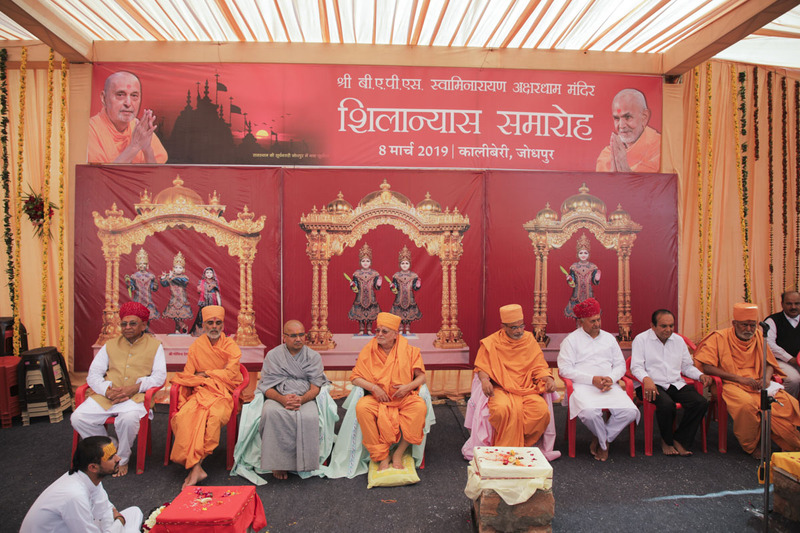 Shilanyas Ceremony for New BAPS Mandir, Jodhpur, Rajasthan, India.